Tight Site, Underpinning, Sheet Piles, Soil Anchors, Adjacent to Subway, Custom Stainless Curtain Wall. 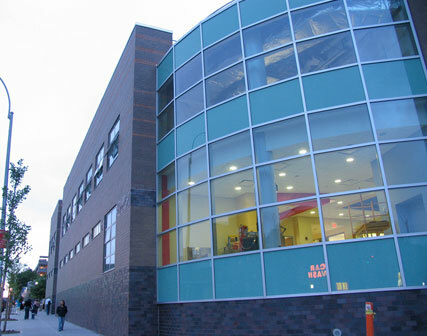 Project was located on a corner, requiring lot line construction adjacent to subway and tight to existing building. Pedestrian and vehicle traffic control was critical along with scheduling deliveries and removals to ensure area safety and maintain project schedule. 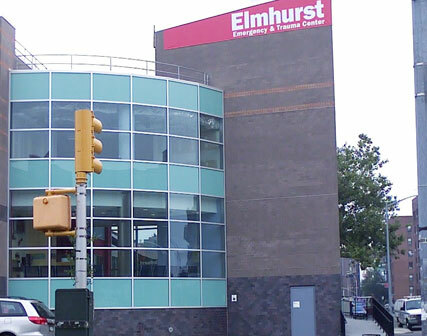 Elmhurst Hospital Center Emergency Room Expansion consisted of a 27,000 sq. 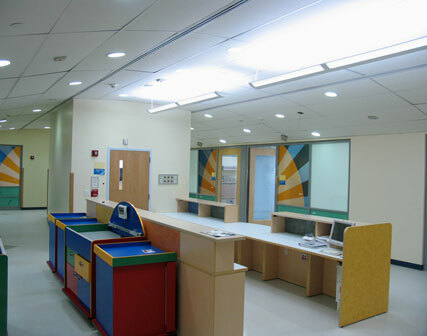 ft. addition and renovation for tie in of new Emergency Center to existing hospital. 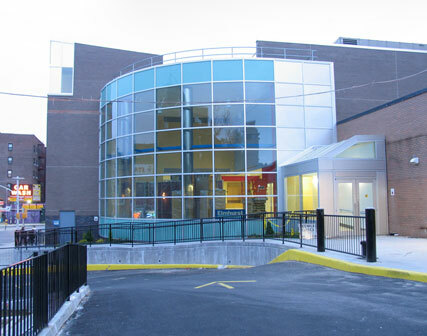 Project included steel framing, CMU back up, brick veneer, decorative composite columns, stainless steel curtain wall and atrium, demountable partitions, carpentry, vaulted ceiling, and finishes. Site work consisted of sheet piling, multi-phased excavation, underpinning, soil anchors, site utilities, concrete paving, and access ramp.